In the years around the Portuguese revolution of April 25th 1974, a peculiar dynamic ruled the Portuguese artistic activity. 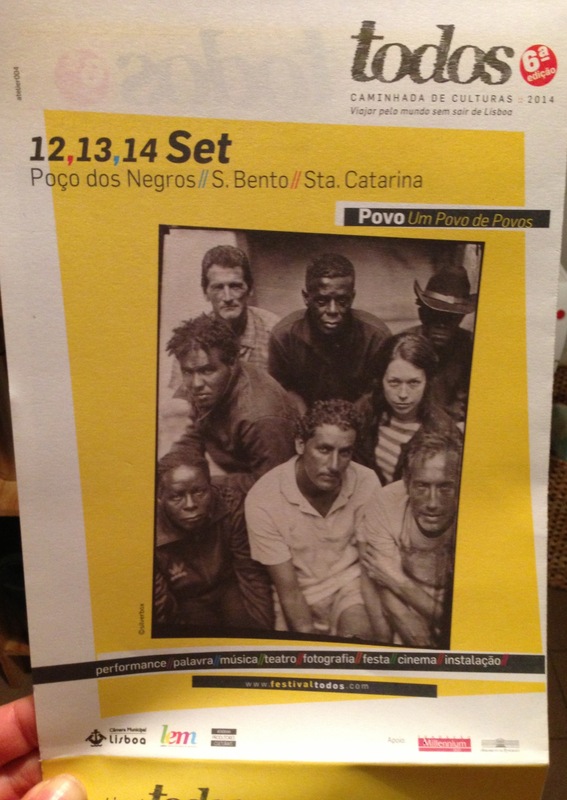 In a country locked within itself, out of the circuits and conventional ways of presenting and publicizing the arts, a series of events tuned Portugal to the issues and practices that drove the international artistic avant-garde. The performance art’s experimentalism in the 70’s and 80’s of the 20th century – where the body assumed a new place in art’s practice – crossed over different artistic areas, introducing new ways of composing, presenting and experimenting. 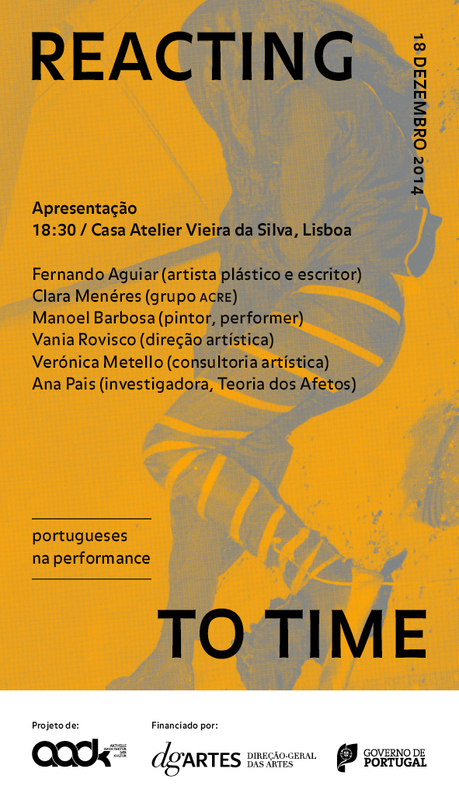 REACTING TO TIME, portuguese in performance intends to update the specific bodily memory of those early experiments. Access the source of that information, update it, pass it on by direct experience and present it publicly: these are the goals of this project. It’s about building a living archive embodied in the present. Vânia Rovisco seeks to develop a work of research and contextualization, and working directly with the first agents of Portuguese performance art, updating those initial performances to transmit them afterwards. A entire lineage that has not been passed along, a recent past that yet is to travel to the present. Multi-layerd parking and giratory roads a work conceived for men who participated in the project MARGENS, a satilite project of the Festival TODOS where during 9 months artistic practices directed at men of all nationalities culminated into the piece directed by Vânia Rovisco. Amongst various themes dealt with in the work was portrayed collective notion of urban myths concerning social placement of status quo. If the departure or, more specifically, the movement is the refusal of narrative, avoided by the author and consequently the viewer, are confronted by a work that asks us to be experienced and not resolved. Our daily routines form our reasoning. Questioning alternative modes of reception and execution, these also formed by our rational and spatial comfort zones, related to the performance / piece device. A place where body, movement, space, sound and plasticity merge. Where each element acts and functions inter(in)dependent, composing the work.